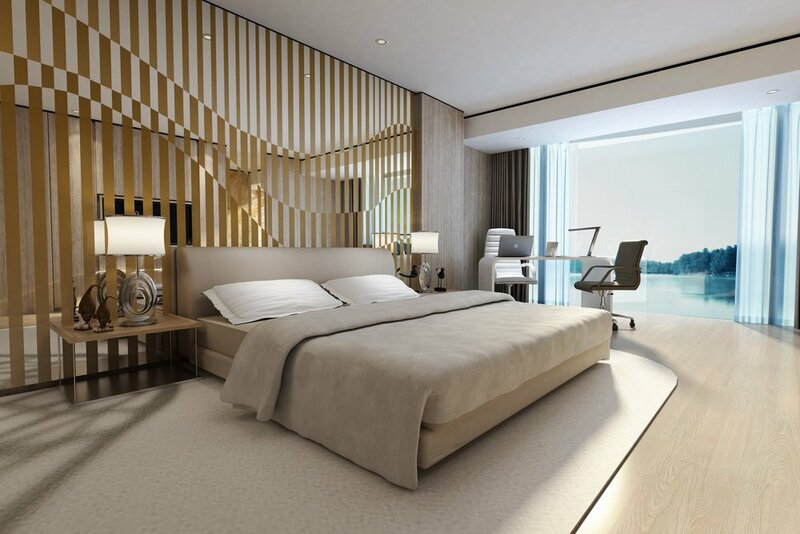 Guestrooms are becoming utilized for than the regular sleeping aspect of traveling. Business travelers seem to want a more “work friendly” space without having to bother themselves with going to the business center. There is WiFi for a reason, so working from their room should at least be comfortable. 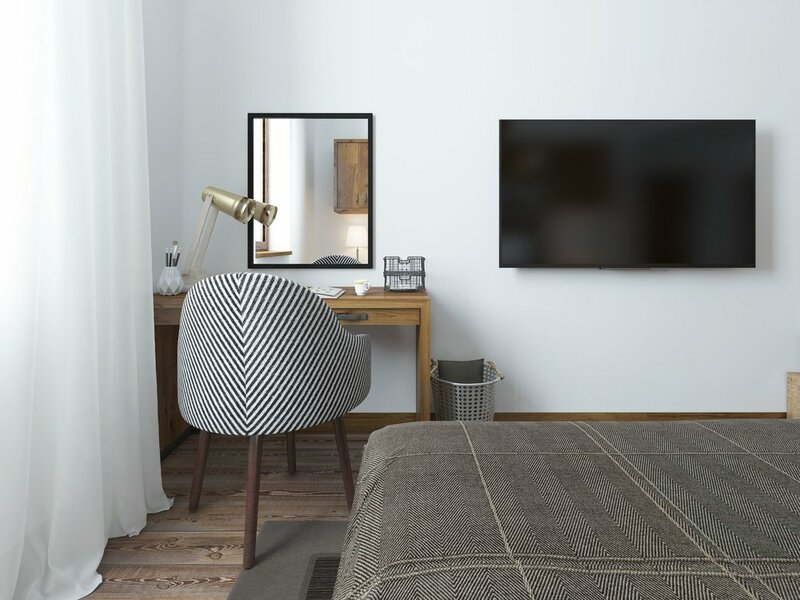 Hotels are making it a point to create this environment without having to take up too much space within the room itself. We can say for sure that these desks can be made out of all types of materials, but their functionality is what people truly care about. Here are a few desk trends popping up in hotels around the world. Sometimes having a desk in the guestroom takes up a significant amount of space. With this in mind, hotels are having to make desk more functional in many ways. A television is sometimes placed over the desk if there is no other place on the wall to place it. Glass cups, coffee mugs and a coffee machine can also be placed on top, yet another functionality of a desk. If there is space, maybe a mini refrigerator could be tucked underneath or next to the desk as well. There is nothing wrong with making the desk more functional! When there does happen to be space for the television on the wall, a desk will be strategically placed next to it. Luckily many hotels are placing mirrors over top of the desk. This is not only great for working from a laptop, but if that is not on the agenda, it becomes a place where you can sit and get ready. When we say get ready, we mean personal things like hair, makeup, getting dressed, etc. Everyone, at least women, like to have a seat when they are doing their hair and makeup. Why? Because it takes and long time and standing the entire time is exhausting. This vanity feature comes in handy when it comes to getting ready to go somewhere. At the luxury hotels, you might find that the guestrooms have a little more, well...room! This means that desks can be placed in a more trendy way. More upscale hotels are starting to give desks a place in front of a window in the room. Who doesn’t like a beautiful view when working? Because they are placed in front of a window, this leaves room for there to be a separate place for the television and vanity. The location of the desk also opens up doors for business travelers to be more comfortable in their rooms and not feel as if they need to walk down to the business center to get work done! There are many guestroom desk trends from simple to intricate. They are all unique, but uniform to each hotel they are a part of. Learn to embrace the desk design because you would notice if they were gone!